snake cable on rent ! backline gear on rent ! Snake drum on rent in Delhi Gurgaon Greater Noida ! The cable choices offered provide for optimum electrical and mechanical characteristics while providing flexible easy usage support. Further, the presence of tinned copper conductor material with aluminium foil polyester tape shield material and PVC - polyvinyl chloride inner support makes these cables provide reliable and long-lasting performance. 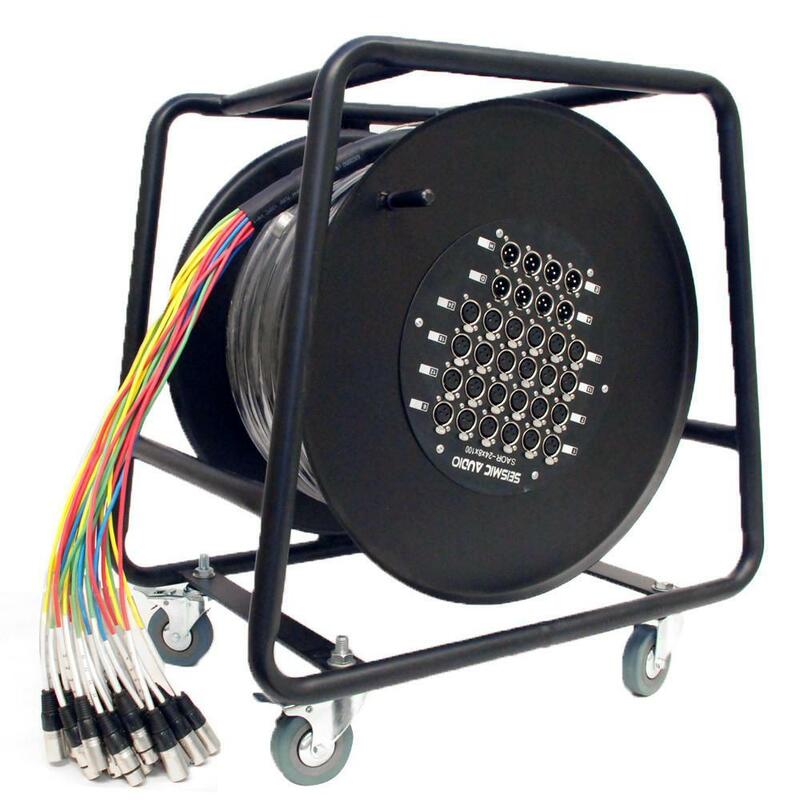 These cables are ideally suited for microphone antilog audio, as portable snakes or as permanent installations. The superior stranding of conductor also provides for optimum flexibility as well as offer easy roll out.